Everyone wants to eat right and maintain a healthier lifestyle but life seems to happen, no matter our job or our commitment to better health. Unfortunately, maintaining a balanced nutritional diet is often a challenge. The current recommendation for a healthy diet is to fill half your plate at each meal with fruits and veggies. Healthy eating takes time, planning, and can cost a lot of money. 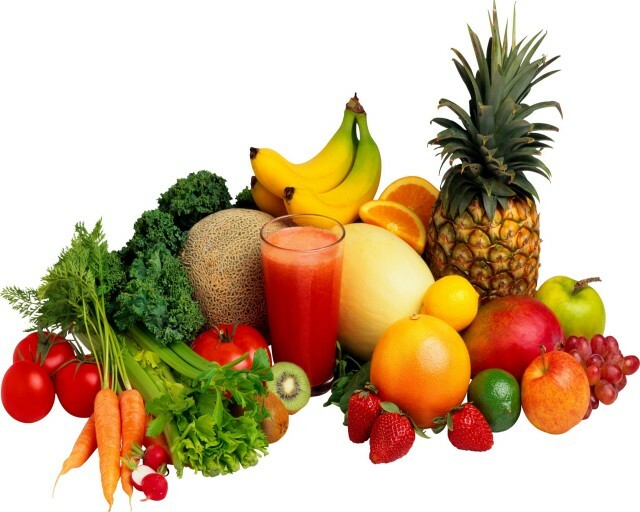 Most of us do not eat enough fruits and veggies daily. We need to bridge the gap between what we “should” eat and what we actually eat. Juice Plus can bridge that gap. Juice Plus is a company whose mission is to inspire healthy living around the world. We have fruits, veggies, and berries in a capsule or chewable. Our whole food plant based nutritional bars and shakes, Complete, are truly healthy fast food and makes eating healthier on the go that much easier. Kids can get Juice Plus free for up to four years.